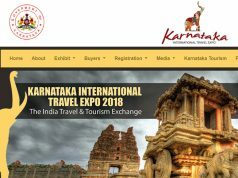 BENGALURU: The Kempegowda International Airport (KIA)’s winter schedule announced on Thursday includes two new airlines. 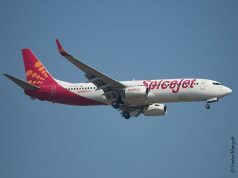 One is Malindo Air to Kuala Lumpur, which will connect to the Malaysian capital twice a week reports The Times of India. The other is cargo airline DHL Aviation that will operate to Bahrain once a week. 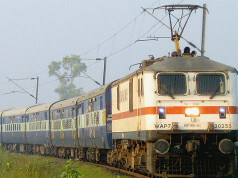 The new routes include daily connectivity by Jet Airways to Amsterdam, operations to Silchar via Kolkata and a flight to Udaipur via Delhi. 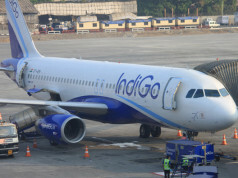 Indigo will start two daily flights to Tirupati from December 20. 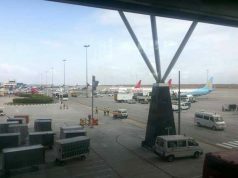 Daily air traffic movement is expected to be 614 at the start of the schedule, and will progress to 660 ATM per day, a growth of 19%, KIA said. During winter, the hourly runway capacity will be at 38 ATMs per hour while total movement per week is expected to be at 4,577.